American Tower provides a variety of wireless infrastructure solutions around the world, including towers, Distributed Antenna System (DAS) networks, backup power systems, project management, and site development services. Jose Antonio Barradas Acosta is a Product Manager for American Tower, which he joined when it acquired RedIT and other assets from KIO Networks in October of last year. 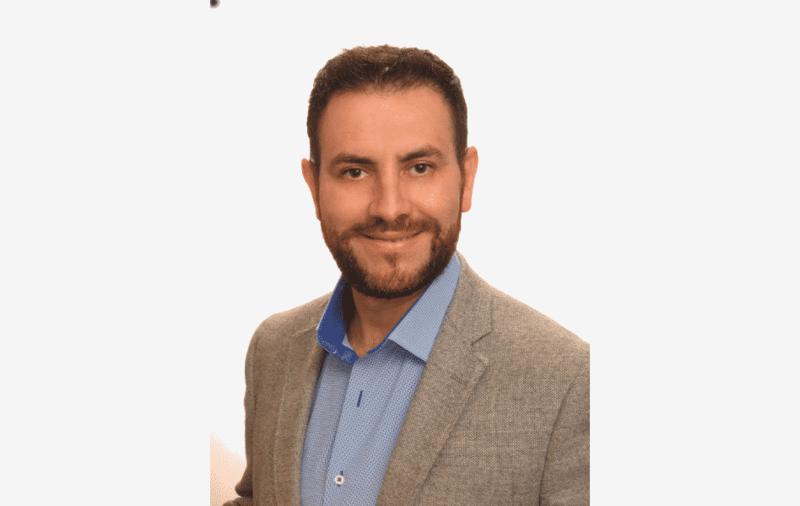 Since earning his degree in Telecommunications Engineering, Jose has had the opportunity to work with and manage high performance teams with a variety of different cultures for several companies, and specializes in global telecom and IT product development, consultancy and pre-sales solutions.